Immaculate New Home! Come check this house out if you are looking for a gorgeous open concept. This home boasts a beautiful open concept living area with hardwood, laminate and tile through out. Efficiently heated with 2 brand new heat pumps, 200 Amp service and much more! Country living with county taxes but the benefits of municipal water and sewer. This home is a must see! Call to book your showing on this gem before it's too late! Going towards plymouth from the Esso, property is on the right. First house on the left in on Holland Lane. Look for sign. 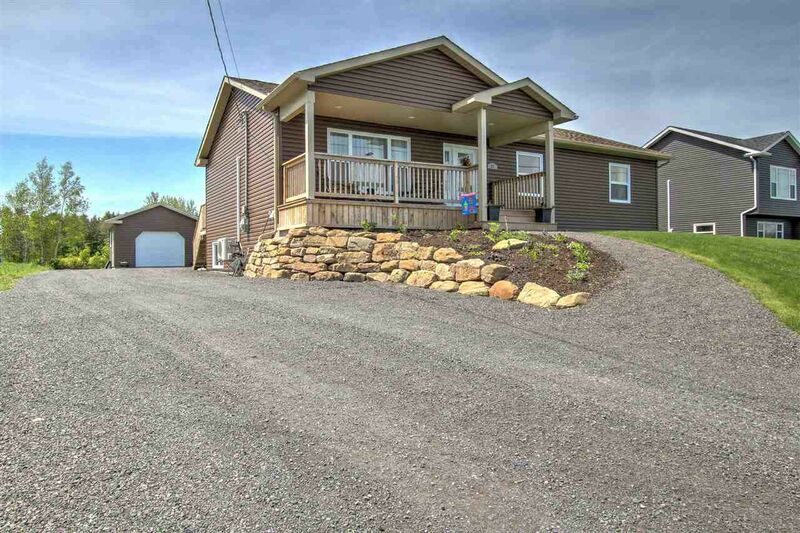 Listed by Results Realty Atlantic Inc.
We make ourselves available at all times. Our web site is here to help you 24 hours a day. You can search listings at your own convenience, browse reports, and read up on real estate info on your own terms. When you are ready to see a listing in person, or just have a simple question, please dont hesitate to contact us!